*With our wide range of offerings for your school, you will be able to customize a package that best suits the needs of your vocal music program. We will work closely with your vocal director to provide additional support for the students in the areas they need it the most, as well as offer a wide variety of supplemental possible programs. All of our classes support the national core music standards. Connecting to Core Music Standards. Emotional awareness and interpersonal development. "The Selfless Art of Singing" vocal method to teach all styles of singing. You will be motivated to grow from positive reinforcement while continuing to expand your comfort zone. You WILL gain confidence in singing which will transfer over into your everyday life. You will have access to perform in our regular TWVS student recitals. You will have access to our private collection of vocal warm ups exclusive to TWVS students. High School Musical Theatre Workshop Final Performance. After working with our program, Matt received a SCHOLARSHIP to Boston Conservatory for Musical Theatre. Charlotte after getting a SCHOLARSHIP to Westminster Choir College for Vocal Performance. TWVS voice recitals each quarter themed to different styles of singing. Classical, Contemporary, Jazz and Musical Theatre. Tim’s voice studio was at capacity within 14 months of opening it’s doors here in Maplewood New Jersey IN 2010. 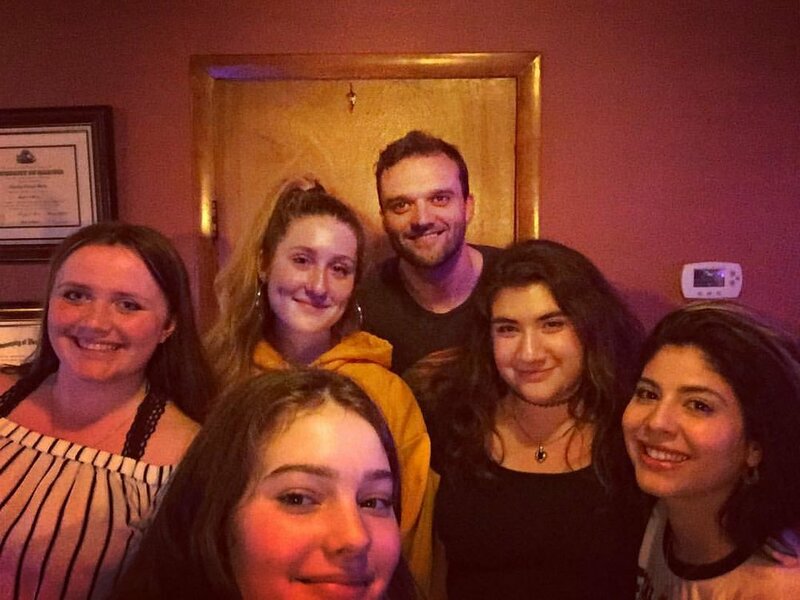 Even though Tim’s voice studio currently services well over 100 vocal students each week locally, online and in the Manhattan, his staff still finds time for new clients. They accept voice students from all ages and every ability level. Tim is equally comfortable working with the classical repertoire as he is with the contemporary. 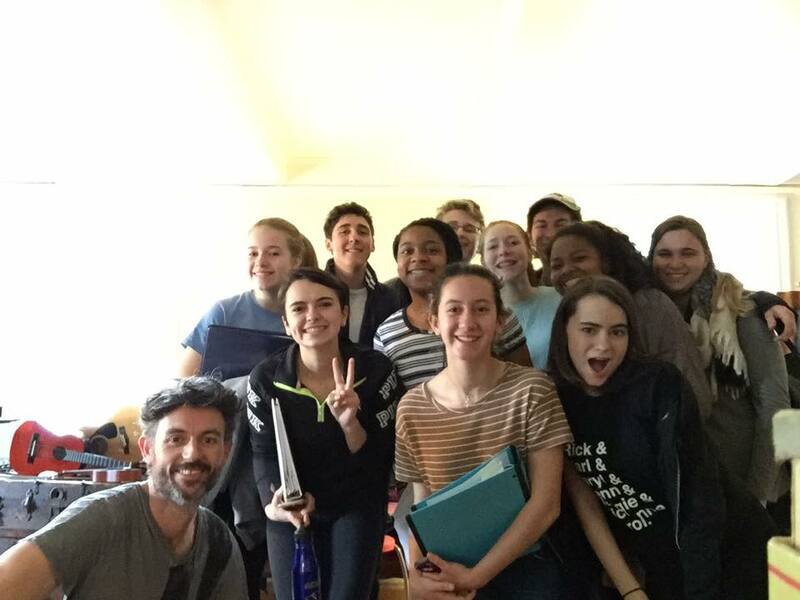 His unique approach to teaching different styles of singing helps students unlock the secrets of being a versatile singer using his "The Selfless Art of Singing" Vocal Method. Tim offers voice lesson in Pop, R&B/Hip-Hop, Rock, Musical Theatre, Jazz, and Classical. “Tim Welch is an excellent teacher who really invests in his students. Before, I trained with him, I would have never considered myself to be a singer. However, after a few classes, we began to unlock and redefine my voice. He is passionate about healthy singing, strong technique as well as the unique individual. He will change the way you work and think! Patty Redifer- Current Online Singing Student with Tim for over 10 years! Tim’s online singing studio has students from Switzerland to Denver. How does it work? First, Tim studies your voice, then records piano accompaniments to songs for you or helps you find backing tracks online. He then sends them via email so you can sing with them in your online singing lessons. He also records vocal exercises specialized to your singing style. Tim works with singers on jazz, pop, rock, R&B, electronic music, opera and musical theatre. Tim, a native of Buffalo NY, received his Master of Music degree from the University of Illinois and his Bachelor of Music degree from the University at Buffalo both in Vocal Performance. As a singer, he has performed leading roles in operas and musicals in many of the United States, as well as Bermuda, Germany and Greece. Tim has also worked as a piano bar musician and is a singer/songwriter. His unique approach to teaching different styles of singing has helped his students land jobs ranging from Broadway roles to major pop record label deals in L.A. Tim has developed an effective system to break down the differences between styles of singing, so that singers can explore virtually all styles of singing. 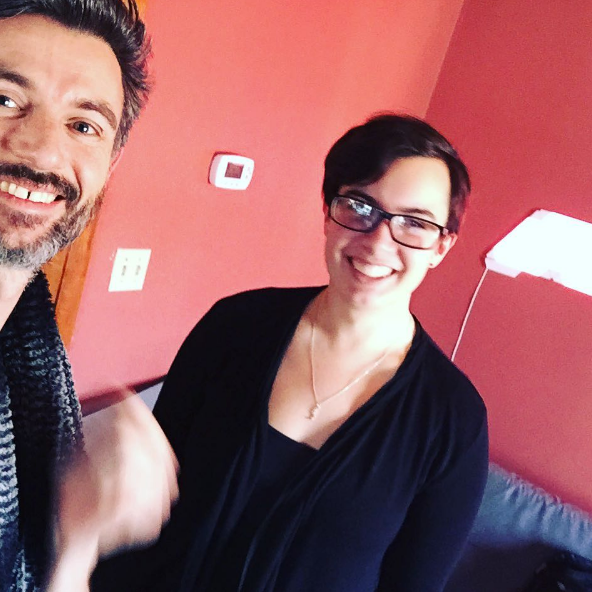 Tim is the creator of "The Selfless Art of Singing Vocal Method" and he and his staff are equally comfortable working with the classical repertoire as they are with the contemporary. 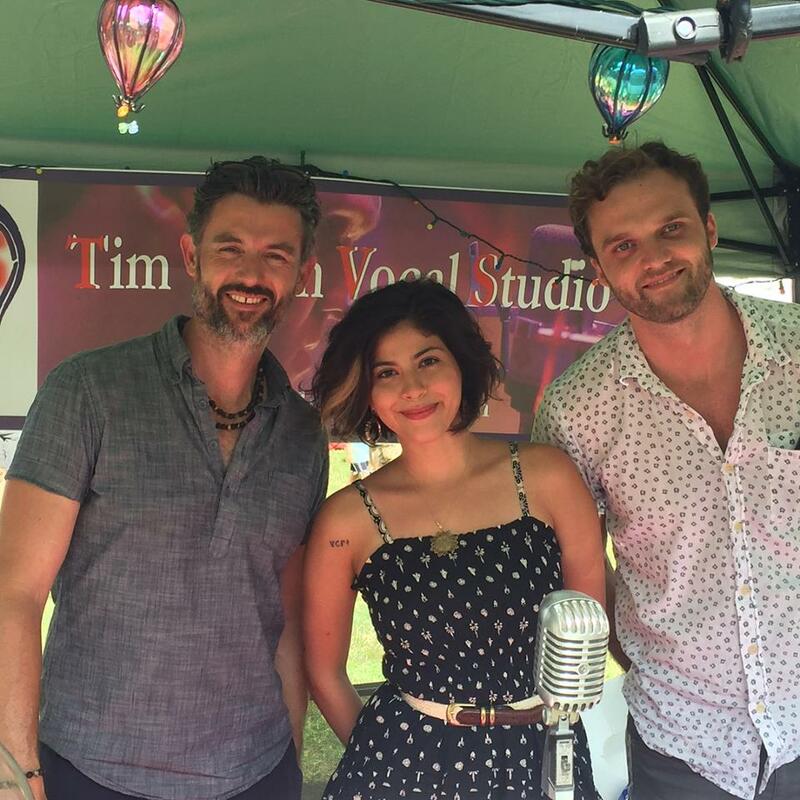 Tim offers voice lessons in pop, musical theatre, jazz and classical vocal studies. Tim has taught at the college level and in private music schools while maintaining a thriving full time private voice studio in Denver, Colorado. He also has joined the faculty at both Passaic and Bergen Colleges in New Jersey teaching voice and music lectures in the fall 2010. Tim’s graduating high school students have been accepted to vocal programs at NYU (musical theater), Berklee School of Music in Boston (commercial singer/songwriter), University of Colorado (opera), Roosevelt, University of Northern Colorado, University of Denver, UCLA Musical Theatre, Oklahoma City University, AMDA, Bethel and more. The majority of his studentshave received scholarships. 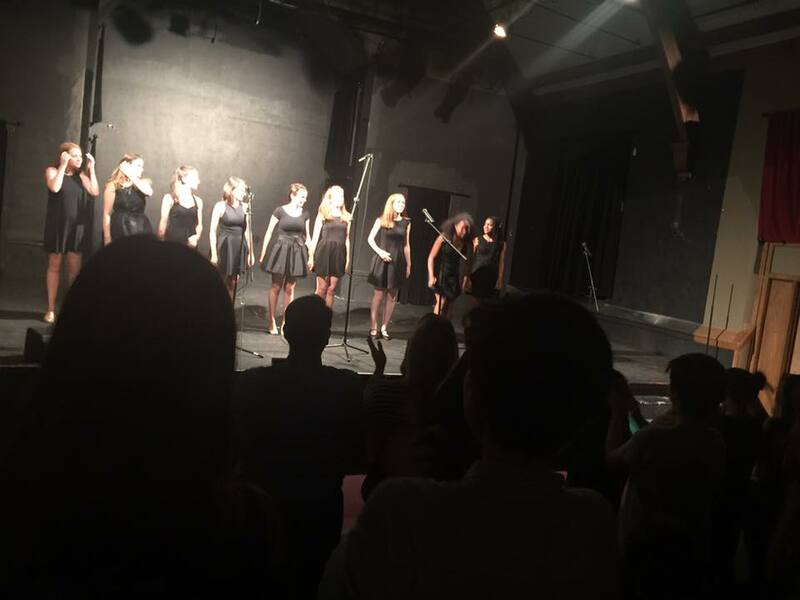 He has prepared singers for jobs in regional musical theatre and Broadway by sharing his vast knowledge of musical theatre audition repertoire. Tim loves helping pop singers and singer/songwriters discover their unique original sound while avoiding traps of imitation and mimicry. From his history playing piano bars, Tim has great resources to help singers uncover the nuances to singing jazz and american standards. Tim also has extensive experience as the front man of bands from vintage rock to experimental electronic music. Not only does he have great experience breaking down contemporary styles, he also has extensive knowledge of the classical repertoire. His degree work is primarily in classical vocal studies where he performed leads in several operas and a wide variety of art song recitals. He loves the work of building highly resonant classical voices and introducing singers to this gorgeous world of vocal music. His unique approach to teaching different styles of singing has helped his students land jobs ranging from Broadway roles to major pop record label deals in L.A. Tim has developed an effective system to break down the differences between styles of singing, so that singers can explore virtually all styles of singing. As a member of the National Association of Teachers of Singing (NATS), Tim is equally comfortable working with the classical repertoire as he is with the contemporary. Tim offers voice lessons in pop, musical theatre, jazz and classical and opera. Tim’s graduating high school students have been accepted to vocal programs at NYU (musical theater), Berklee School of Music in Boston (commercial singer/songwriter), University of Colorado (opera), Roosevelt, University of Northern Colorado, University of Denver, UCLA Musical Theatre, Oklahoma City University, AMDA, Bethel and more. Many have received scholarships. Tim loves working with beginners as much as professionals. He enjoys the journey to defining the differences between ALL styles of singing. He is a passionate teacher who cares deeply about his students and their growth.